A new WiFi network is set to launch at Lincoln city centre soon. 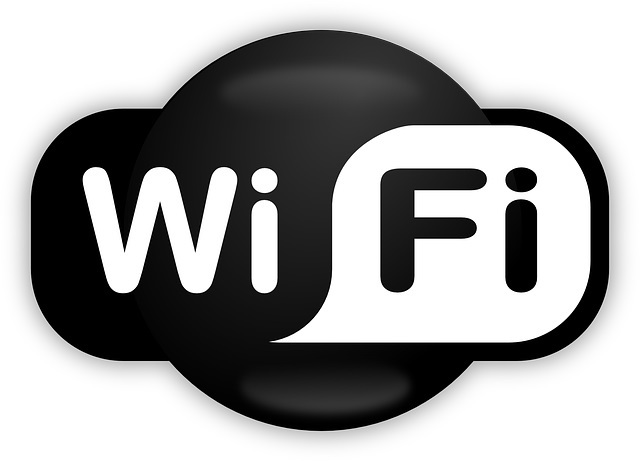 The City of Lincoln Council is set to bring free WiFi access to the city centre in coming weeks. Residents and visitors can use the service, which will show up under the name “Lincoln City WiFi”, on their smartphones, laptops or tablets in open-air areas of the city centre. Steve Bird, Assistant Director for Communities and Street Scene said: “Whilst we are currently looking at the exact reach of the WiFi network, we know that the access area will be based on the spine of the city centre.